The load carrier is easily fitted directly onto the rails. 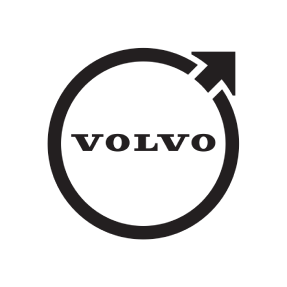 This makes attaching Volvos loadcarrying accessories quick and easy. The load carrier is available in either a classic rectangular profile or - for a more elegant appearance - in an aerodynamic aluminum wing profile.